Rock The Body Electric: Dylan Cover #181: James Blunt "I Want You"
In this ongoing Monday Series we will be exploring various artists versions of Bob Dylan song's. 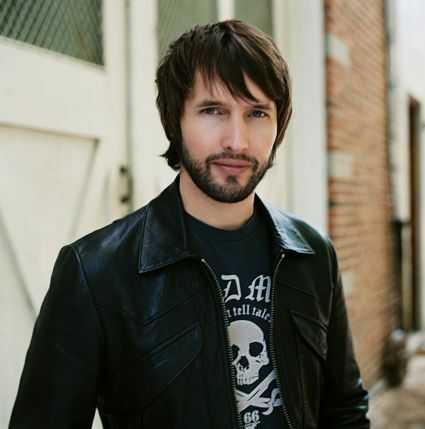 Today's tune is a cover by James Blunt playing "I Want Your"
The best thing Blunt has been a part of? Right Here. Simple and direct. Not a fan of Blunt's voice so I won't go back to it at all, but the instrumentation is really sweet and the added pieces work nicely. That's fair, it is kinda bland. I do like how it just isn't acoustic though and actually builds a bit. The keys at 1:20 help. That voice though...yikes.